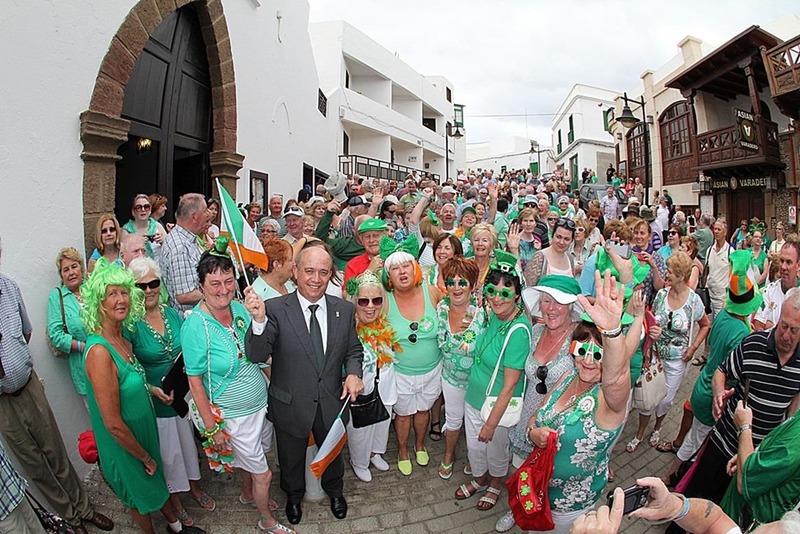 The St Patrick’s day celebrations in Lanzarote centre around Puerto del Carmen, where there is a large resident Irish population, as well as being the most popular resort for Irish visitors. Of course, you don’t have to be Irish to join in the fun and sink a few pints of the black stuff! The St Patrick’s Day Festival will be celebrated from the 15th to 17th March in 2019. 1200 Hurling on the beach at Playa Grande. Visitors and residents are encouraged to wear green / Irish themed hats & clothing and join in the fun. Free entry.